The TH-VC 1820 S wet and dry vacuum cleaner is a versatile, powerful all-rounder for simple wet and dry cleaning jobs, and should not be missing in any household. 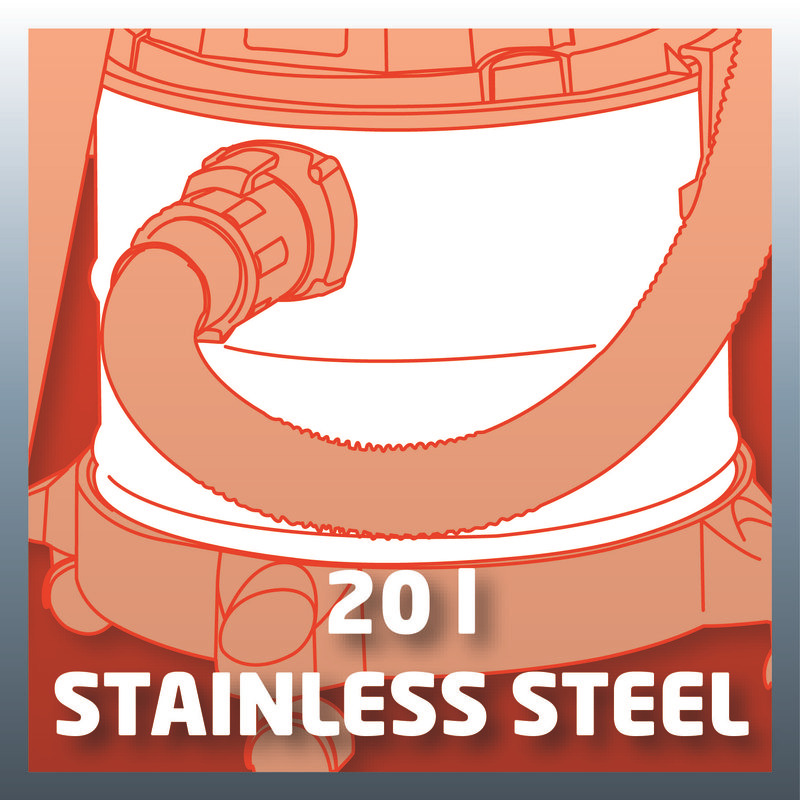 Its easy-to-clean stainless steel tank has a capacity of 20 liters for devouring coarse or fine, wet or dry dirt and even liquids. 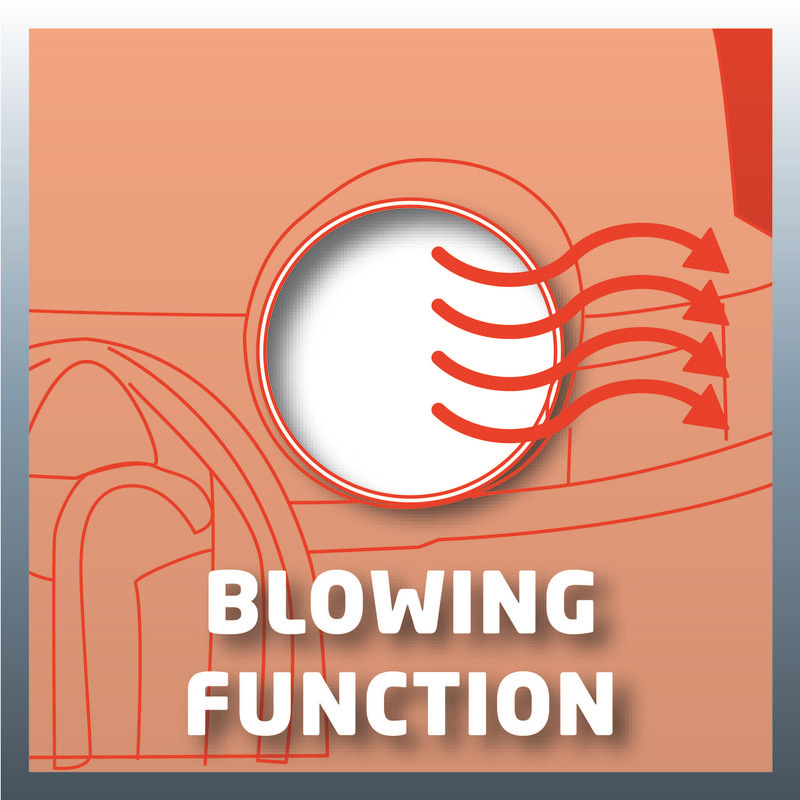 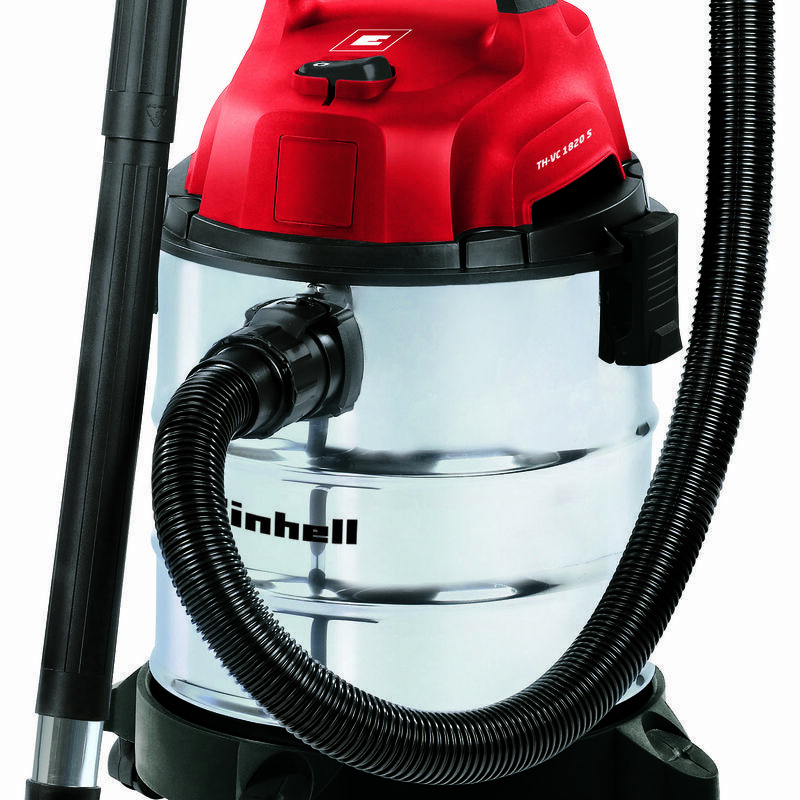 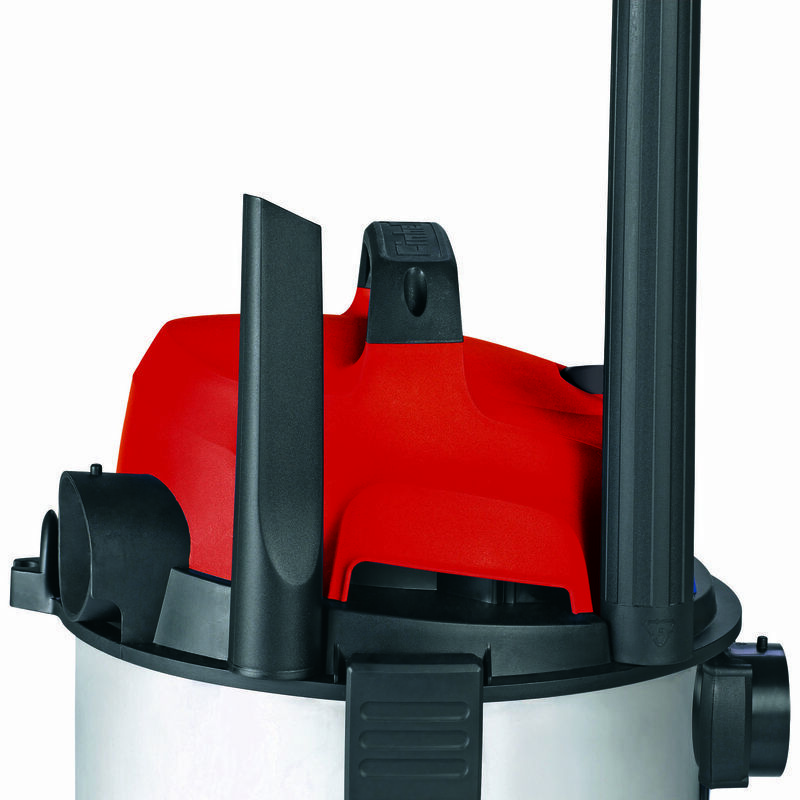 A 1250 W motor supplies not only a good level of suction power but also enough pressure to a blow connector for the user-friendly blow-cleaning of inaccessible areas. 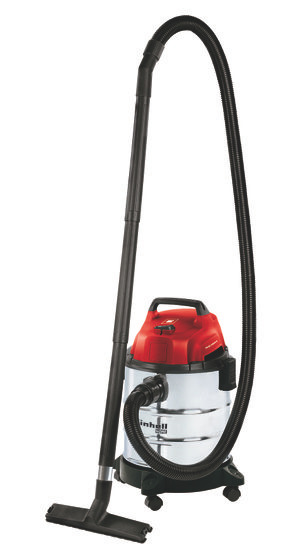 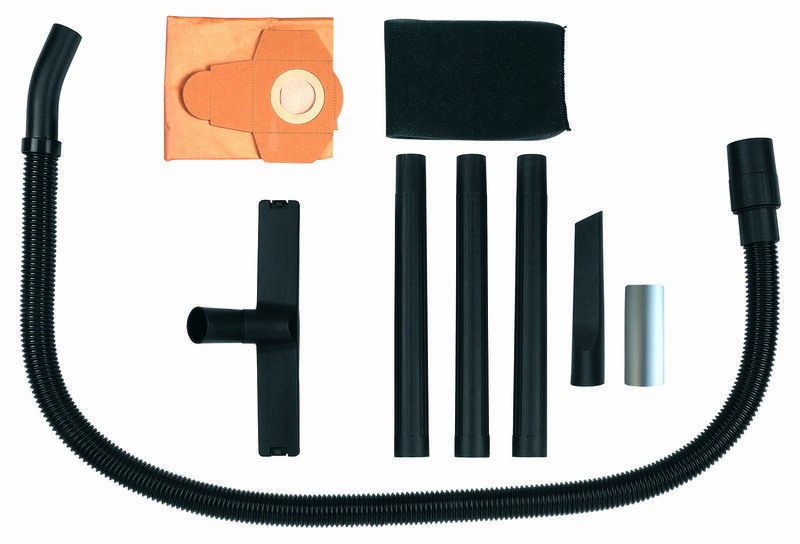 The TE-VC 1820 S comes with a 36 mm suction hose, a three-piece plastic suction pipe, a large suction nozzle with combination insert for carpets and smooth flooring, and a crevice nozzle. 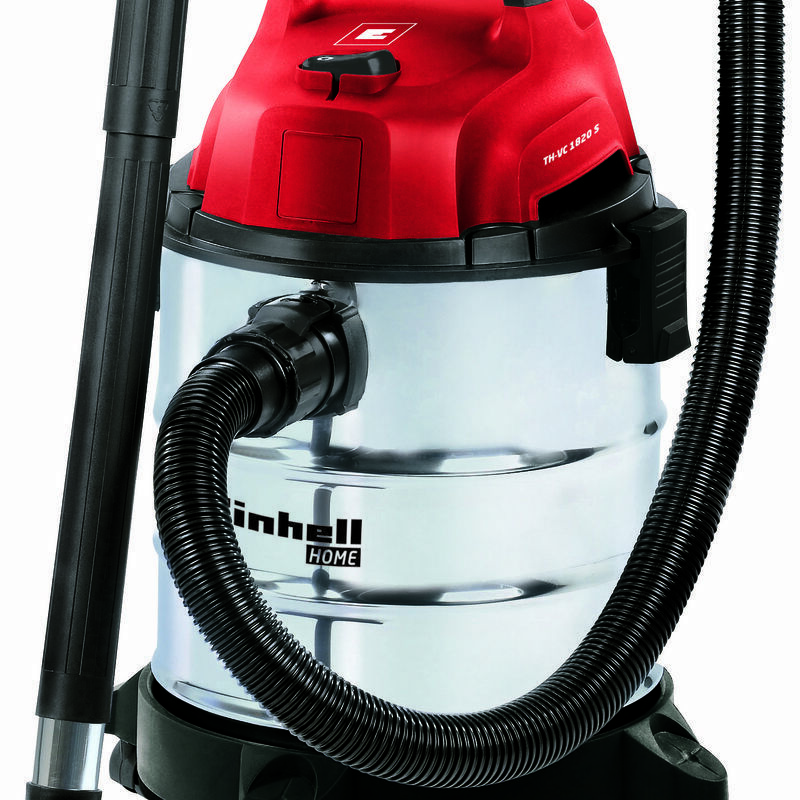 A dirt bag makes a clean affair of vacuuming up fine dust. 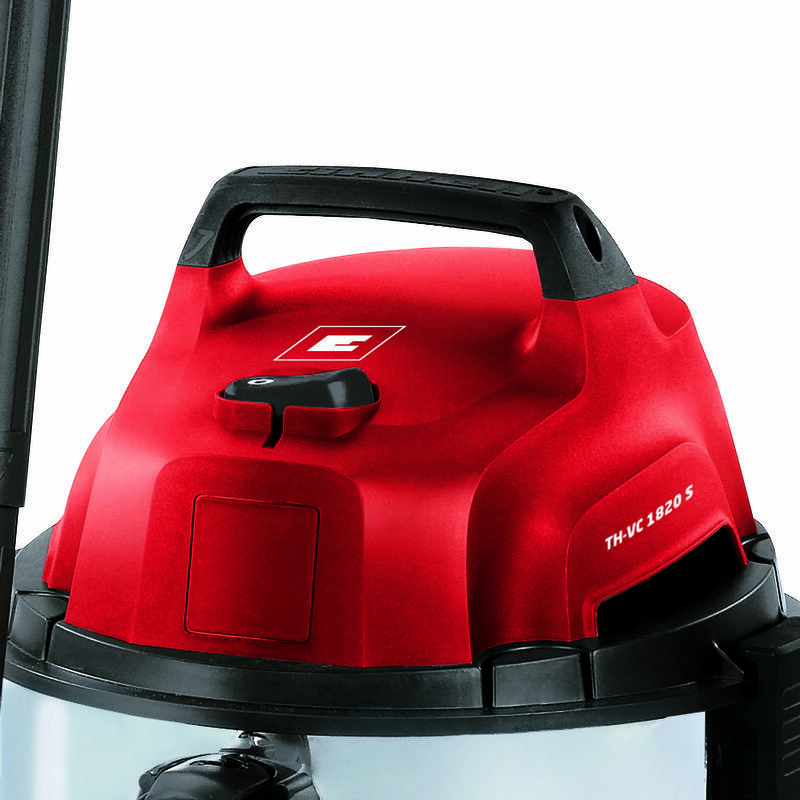 A foam filter protects the motor against soiling during wet vacuuming. 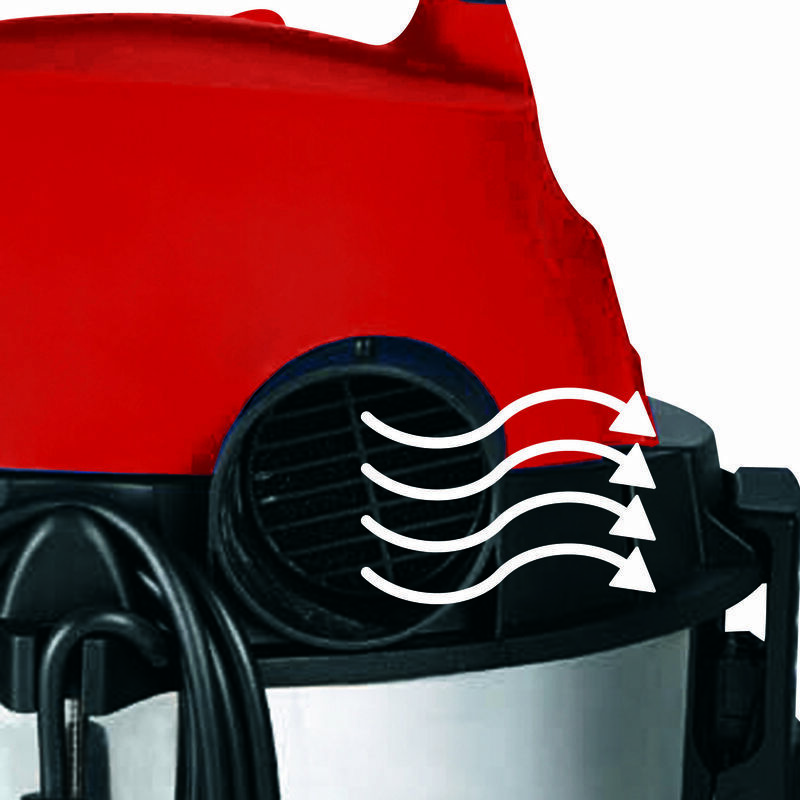 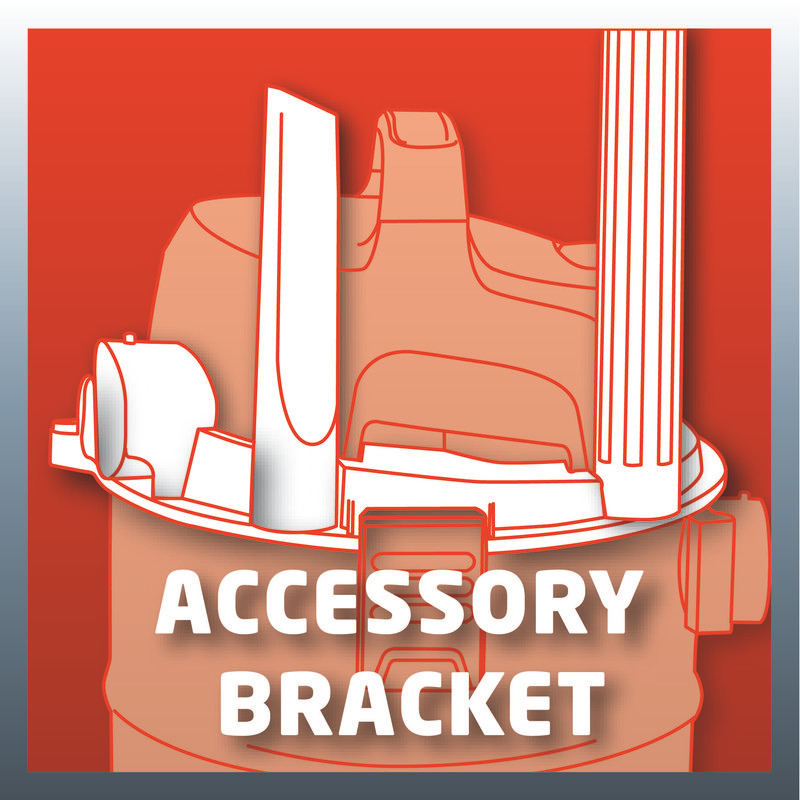 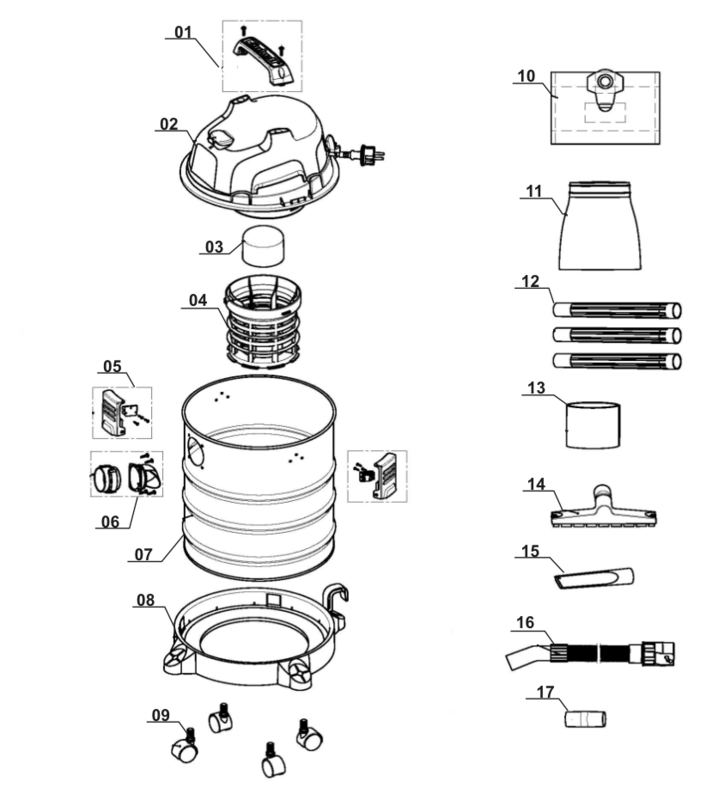 A float switch interrupts the suction power automatically when the maximum level is reached. 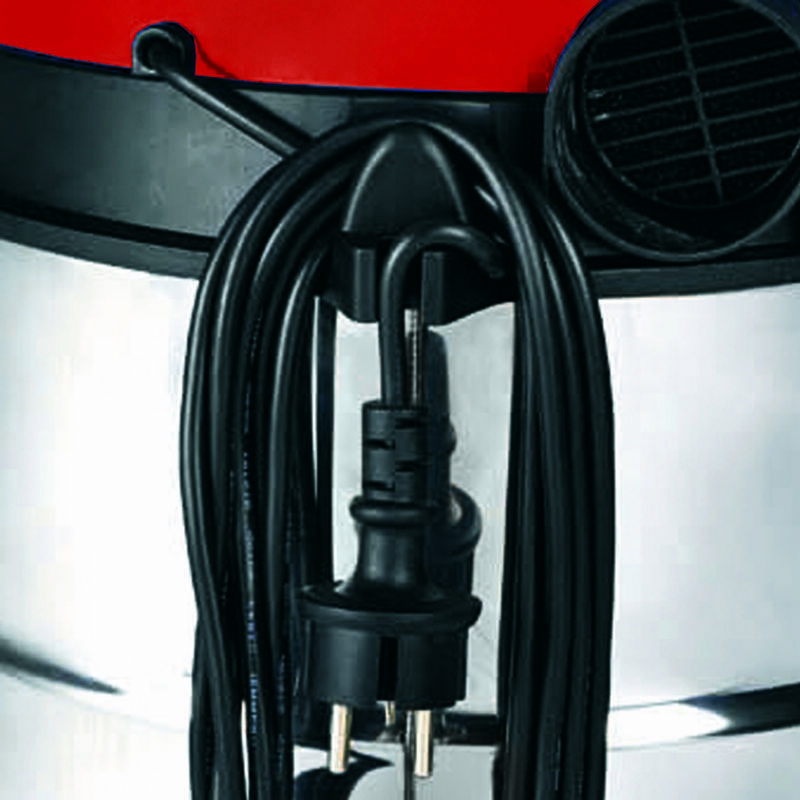 Holders for the cable and accessories enable all parts to be stored away quickly and neatly directly on the cleaner itself. 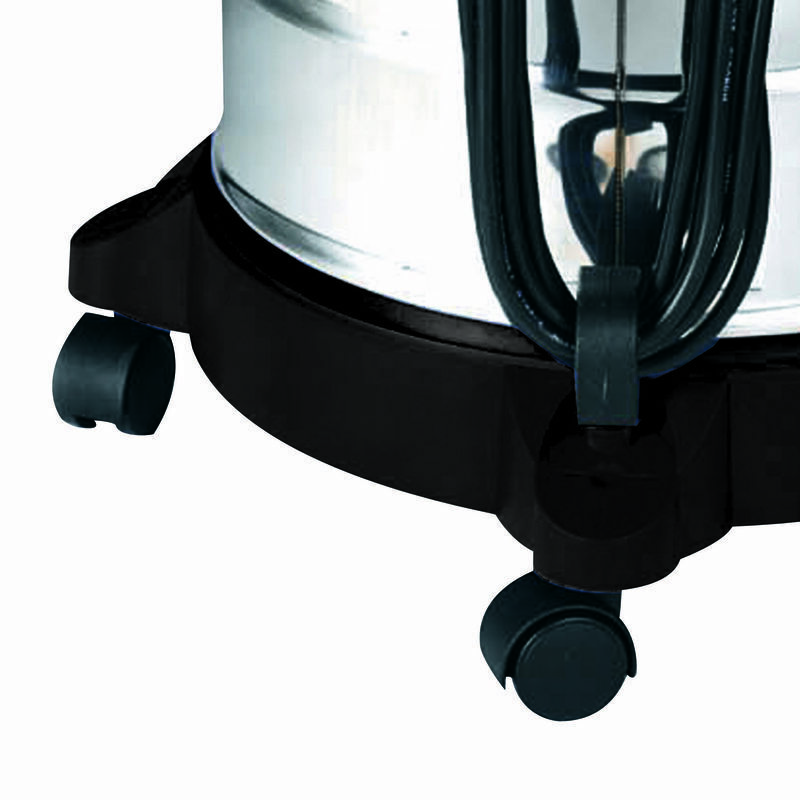 For user-friendly handling there is a carry-handle and four smooth-running castors.